Audi South Africa has confirmed that a software issue affects the airbags of some local A4 models, including its A4 Allroad. 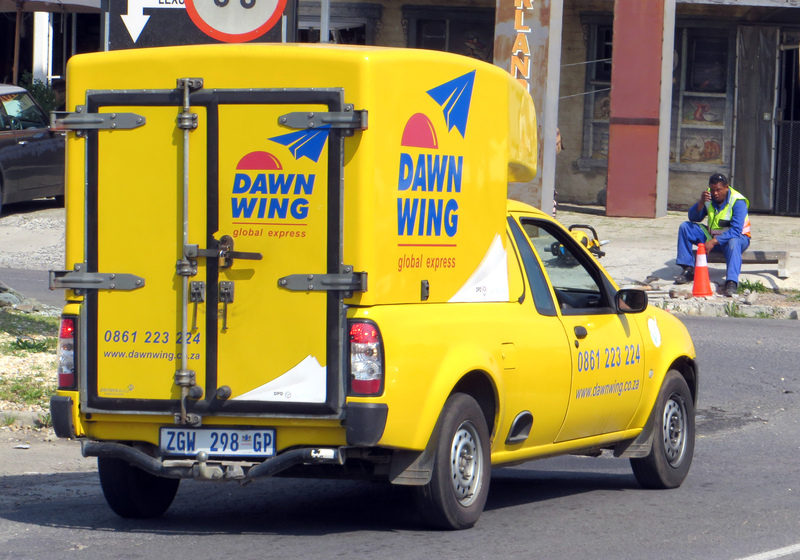 The manufacturer reports a total of 16 798 vehicles (built from 2013 – 2015) in SA are affected. According to Audi SA: “Audi South Africa are in possession of all VIN numbers of affected models and have begun personally contacting customers. 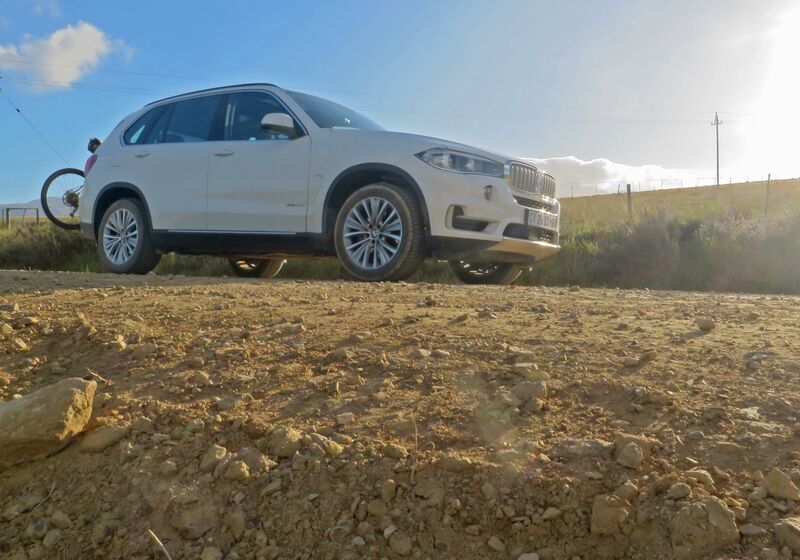 Classy, cool, collected… that sums up the X5, BMW’s mid-size SUV. We tested the 40d, which is actually a 3.0 litre but with not one, but two turbos. We were quite blown away! Actually its total overkill, but what the hell, if you’ve got it spend it and watch the other guy in your dust. 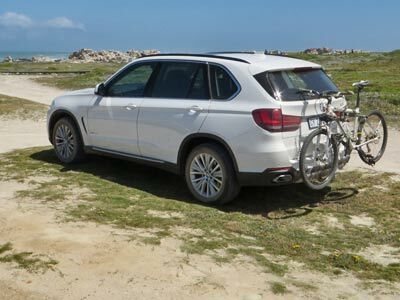 The X5 is not a Jeep or Land Cruiser wannabe. Its more at home on roads, tar or gravel. It functions like a performance car on tar and rally car on gravel. Amazing road holding and handling. Fast. What is fast? This car goes like the wind. Fuel consumption is even something to smile about. Astoundingly good compared to SUV’s of only a few years ago. Expect under 8 litres/100km unless you go racing. I liked the interior and found the seats to be very comfortable and supportive. This is like a little luxury limo. You are cosseted in safety, comfort and relative quiet. Nothing to complain about. Even the fiddly multimedia control paddle has been improved. A first for me was the 3D park sensors. 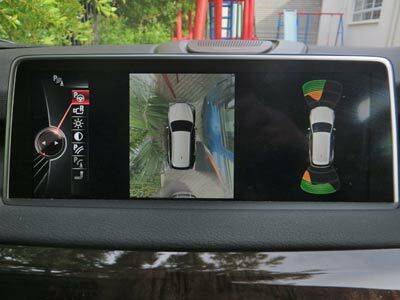 A combination of sonars and four cameras create a 3D image of the car and its surroundings. This is the best parking aid I have used. Works like a charm. 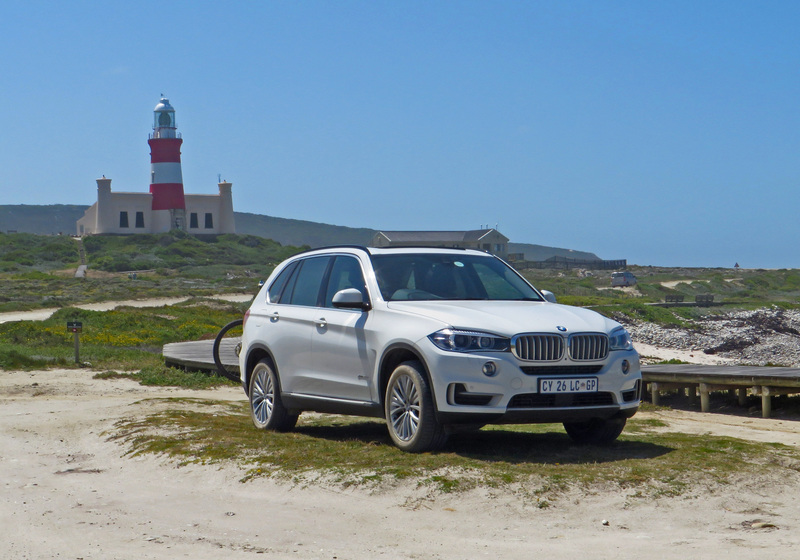 The BMW X5 is a vey good SUV. 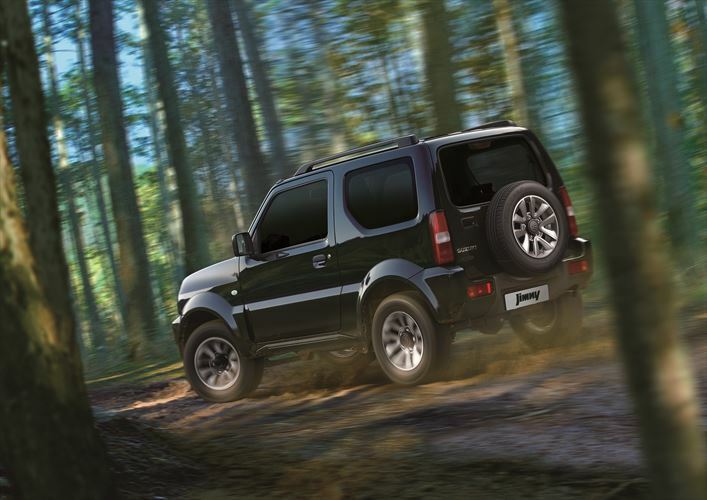 It is not an off-roader. Think of it more as a sport station wagon. Also look at the Audi Q5, Lexus , Porsche Cayenne, Range Rover Sport, Mercedes ML, Mitsubishi Pajero, VW Tuareg and Jeep Grand Cherokee. 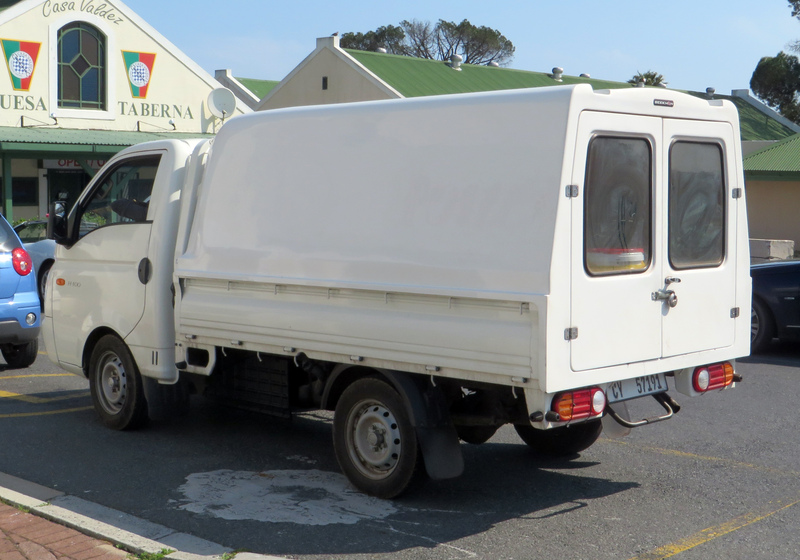 List price for the basic model is R986 000. 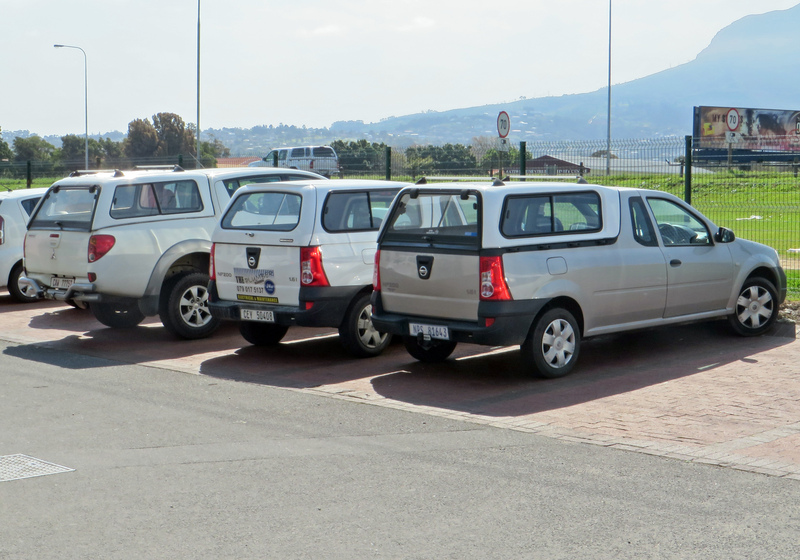 The car as tested had the following extras: aluminium running boards (R5 400), tow hitch (R9 900), surround view (R9 600), lumber support (R4 500), active cruise control (R17 900), comfort access (R10 800), hud (R14 700), B&O sound system (R32 000), rear seat dvd (29 100). That’s pretty much R120 000 for the extras. To me it is a lot of money for a car, but then it is a lot of car for the money. Get the 3.0d. 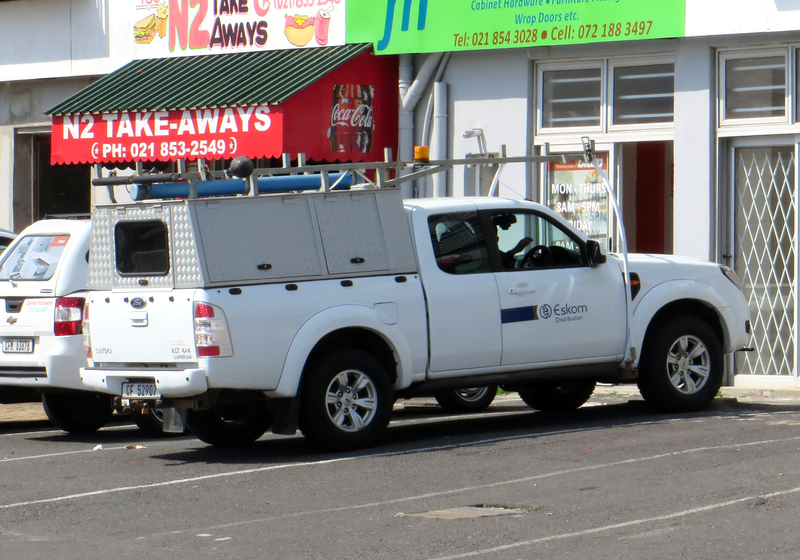 You get a five year / 100 000km maintenance contract and BMW on call support.